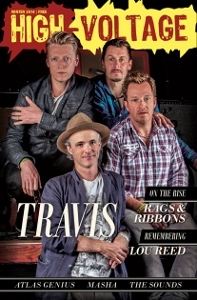 $5 USD/per issue no matter where you live! 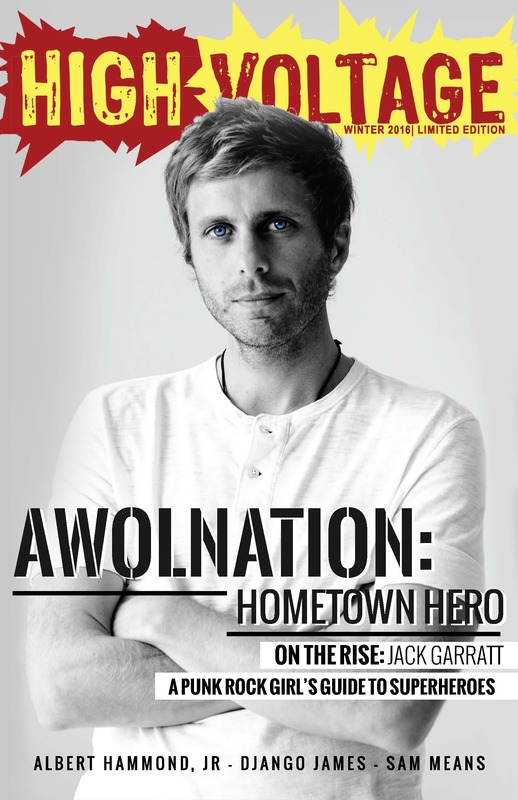 Featuring AWOLNATION, Jack Garratt, Albert Hammond, Jr and a Beach Day’s Kimmy Drake’s Guide to Comic Books. 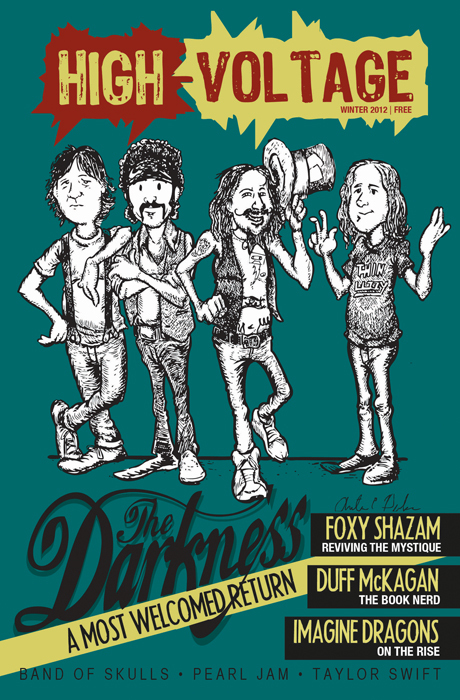 Plus mix tapes from Django James and Hortlax Cobra. Only 500 copies were made. 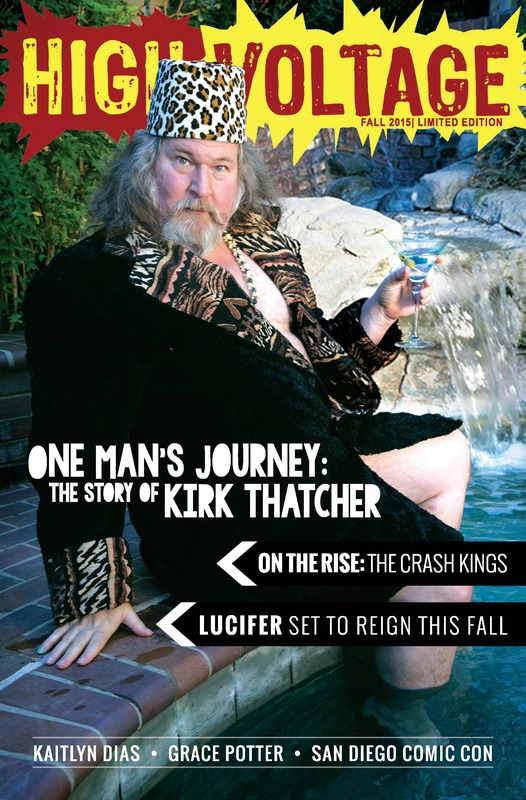 Featuring Kirk Thatcher, The Crash Kings, FOX’s Lucifer, author/humorist Dylan Brody and actress Kaithlyn Dias. Plus photo recaps from San Diego Comic Con and D23 Expo 2015. Only 500 copies were made. 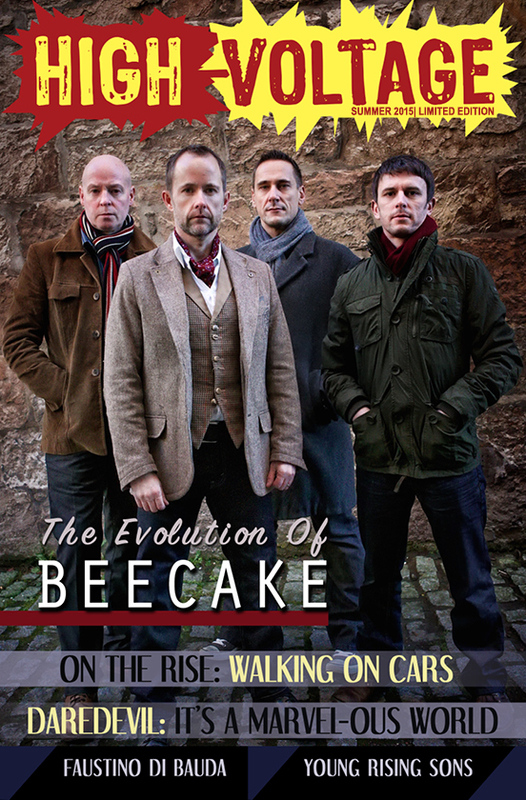 Featuring Beecake, Marvel’s Daredevil, Walking On Cars, and actor Faustino di Bauda. Plus photo recaps from SXSW and WonderCon 2015. Only 500 copies were made. 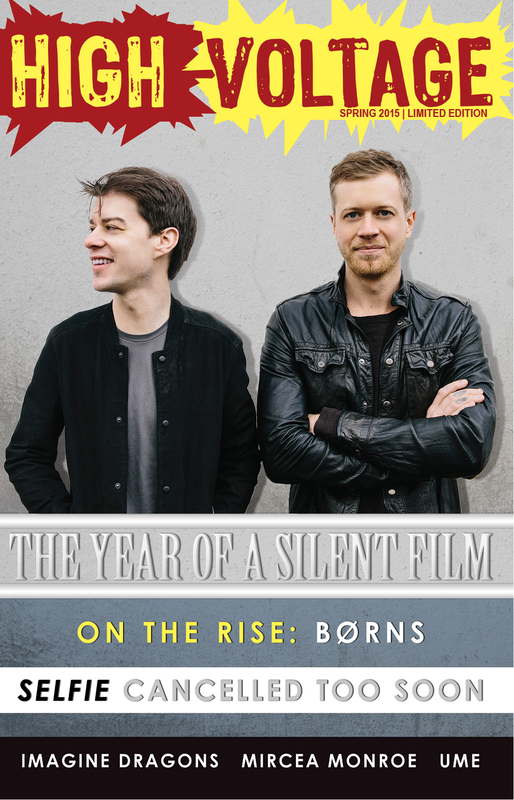 Our first limited edition issue featuring A Silent Film, UME, BØRNS, Leon Else, actress Mircea Monroe and 5 Reasons Selfie Shouldn’t Have Been Cancelled. Only 500 copies were made. 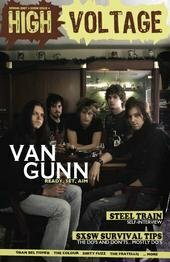 Featuring Sir Sly, Lake Street Dive, a feature on COSPLAY, a mix tape from ABC Nashville’s Laura Benanti and much more. 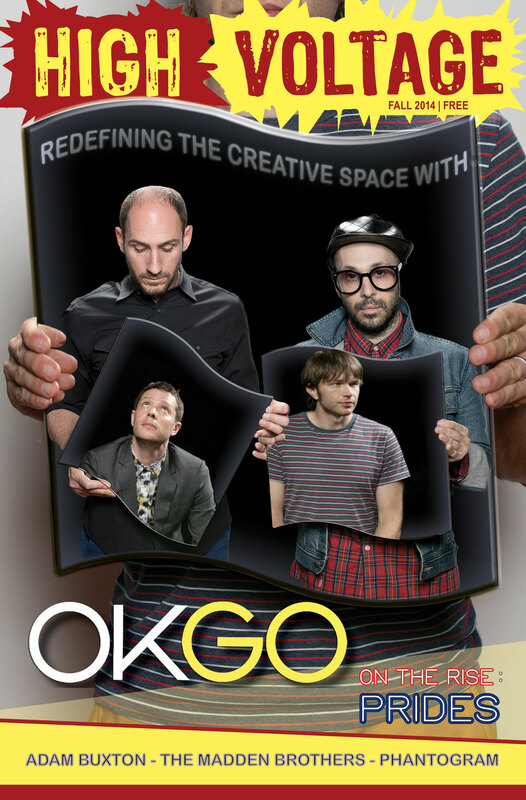 Featuring OK Go, Prides, a mix tape from UK Comedian Adam Buxton and much more. 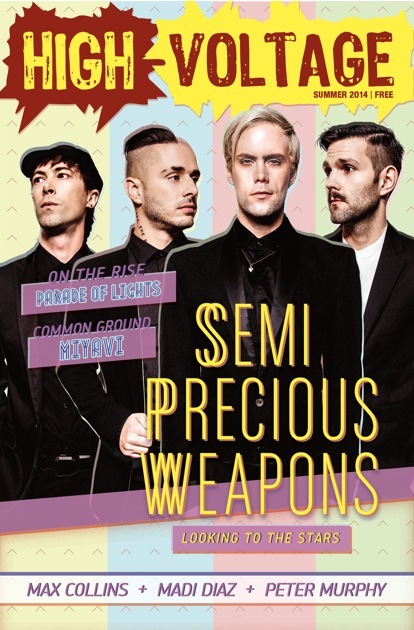 Or grab a copy autographed by Semi Precious Weapons for $20 (limited quantities available)! 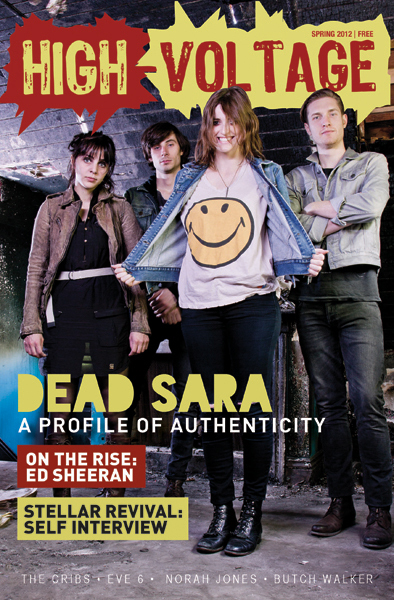 Featuring Semi Precious Weapons, Miyavi, Parade of Lights, a SXSW 2014 Photo Recap, Madi Diaz, Peter Murphy, Max Collins and more. 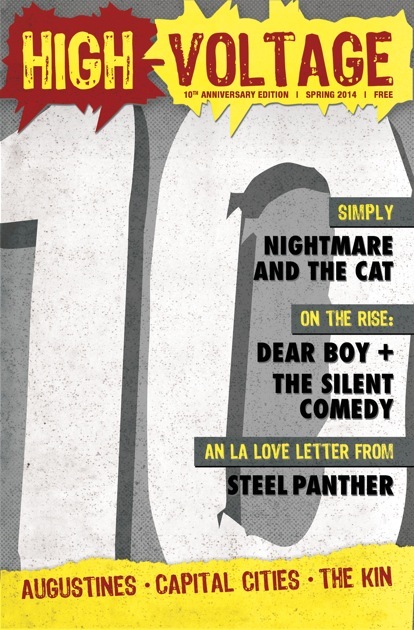 Featuring Nightmare and the Cat, The Silent Comedy, Dear Boy, Steel Panther and much more. 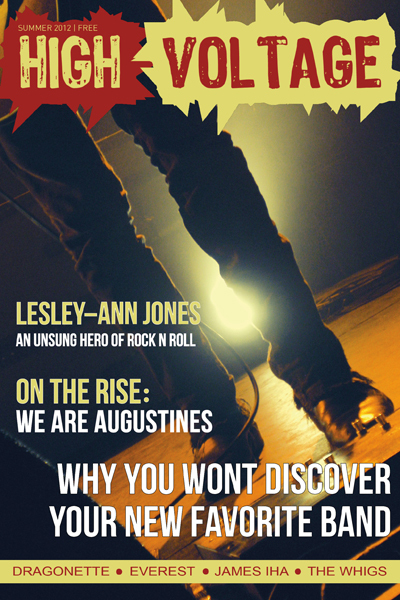 Featuring Travis, Lou Reed, Rags & Ribbons and much more. 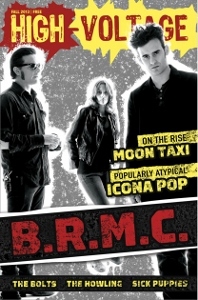 Featuring Black Rebel Motorcycle Club, Icona Pop, Moon Taxi, The Howling, Sick Puppies and much more. 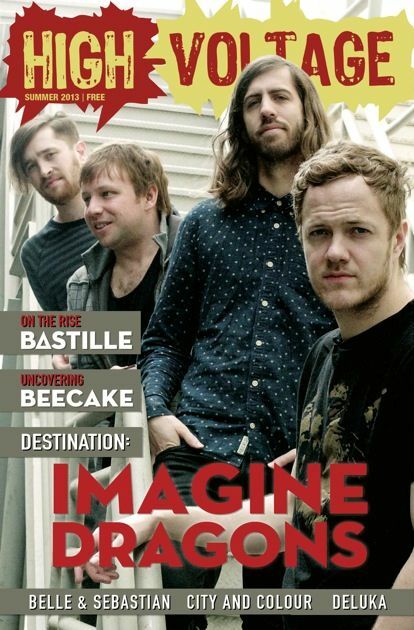 Available autographed by Imagine Dragons, $20! 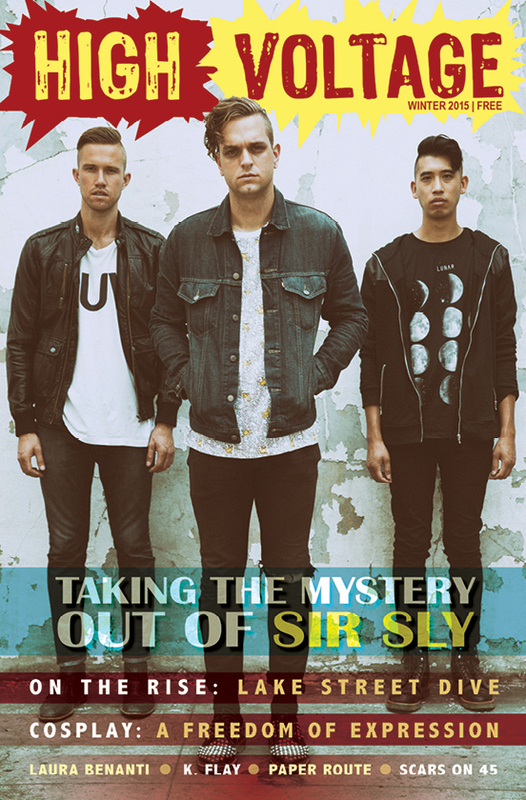 Featuring Imagine Dragons, Bastille, Beecake, Belle & Sebastian, Deluka and more. 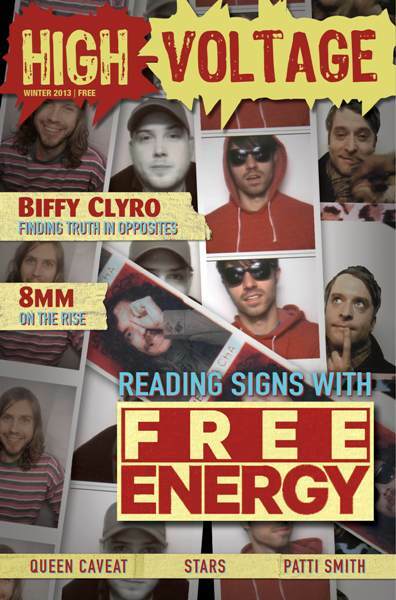 Featuring Free Energy, Biffy Clyro, 8MM, Patti Smith and more. 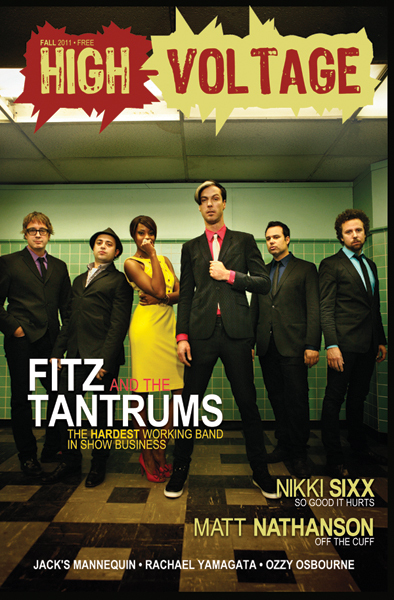 Available autographed by Fitz & the Tantrums, $15! 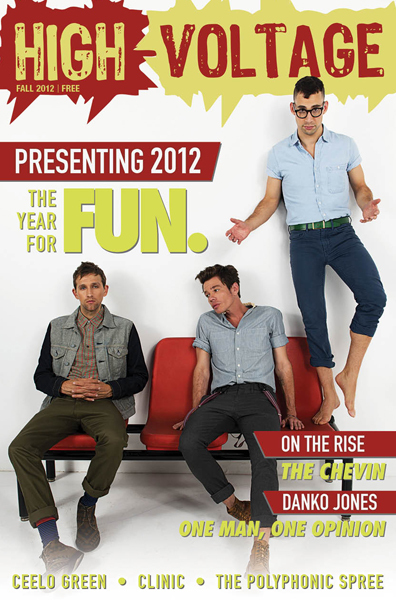 Featuring Fitz and the Tantrums, Nikki Sixx, Matt Nathanson and more.